The Irish Studies program at Boston College offers an interdisciplinary approach to the study of Irish culture and society. Individual undergraduate and graduate courses address social, political and economic history, literature, medieval arts, sociology, music, and the Irish language. 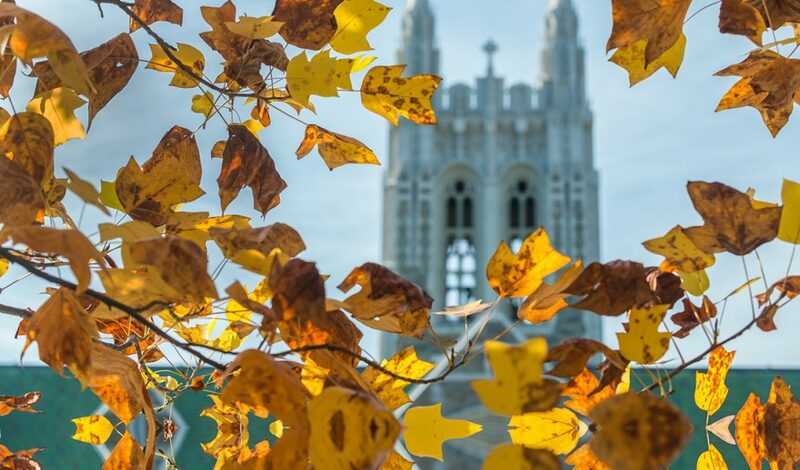 The extensive Irish collections of the Burns and O'Neill Libraries enhance each of these, while offering a wealth of resources to Boston College students and faculty. Image: Gerard Dillon (1916-71), The Little Fields.